Everleigh entered this world on August 14, 2016, welcomed by birth mother, Delaney; birth father, Kenny; and birth grandmother, Karen. 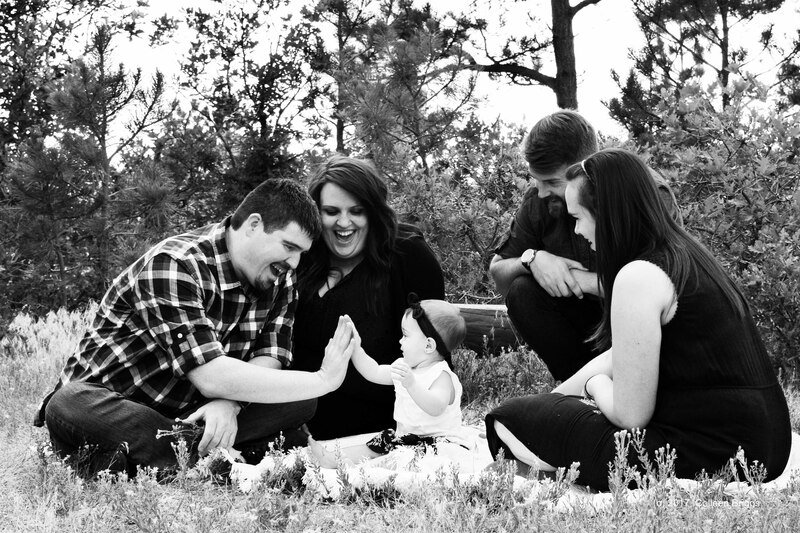 On August 17, Everleigh went home in the arms of adoptive parents, Casey and Michael. Nine months later….